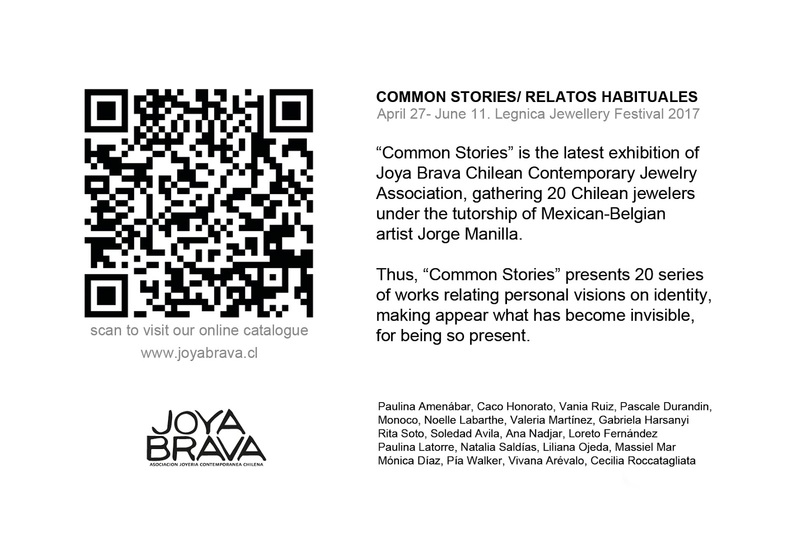 Exhibitions presents 20 Joya Brava Members: Paulina Amenábar, Caco Honorato, Vania Ruiz, Pascale Durandin, Monoco, Noelle Labarthe, Valeria Martínez, Gabriela Harsanyi, Rita Soto, Soledad Avila, Ana Nadjar, Loreto Fernández, Paulina Latorre, Natalia Saldías, Liliana Ojeda, Massiel Mar, Mónica Díaz, Pía Walker, Vivana Arévalo, Cecilia Roccatagliata. 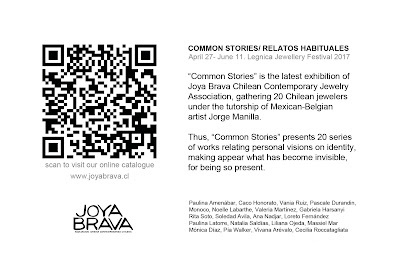 Since April 2015, Joya Brava Association (Chile) has been working with Jorge Manilla as the tutor and curator for our latest project “Relatos Habituales” (Common Stories), that presents the work of 20 Chilean jewellers. 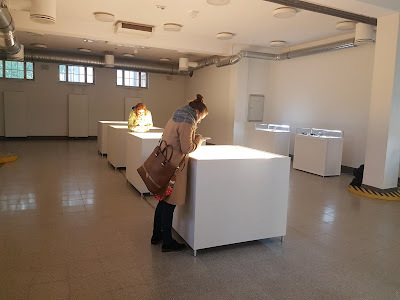 This workshop, that lasted over a year, had two attended stages in Chile and one from long distance, becoming an alternative to a traditional formative process (specially in a country with limited access to contemporary jewellery oriented education). Thus “Common Stories” presents 20 series of work narrating personal visions on identity, providing evidence to what due to its permanent presence, becomes invisible. Home adornment, aging of materials, patching, precarious repairing, and all sorts of ingenious solutions that transform and keep useful those familiar objects surrounding us, were the starting point of our research. 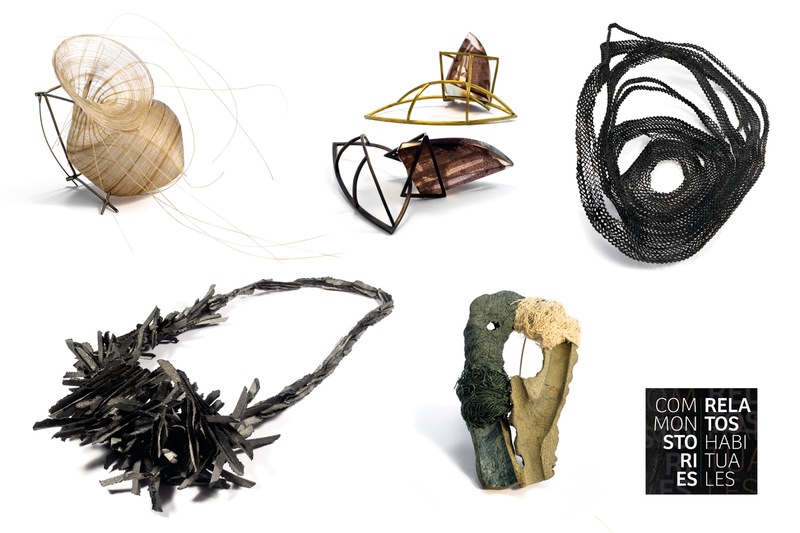 We believe repairing and protecting is a profound Latin American habit that shaped our aesthetical perception.